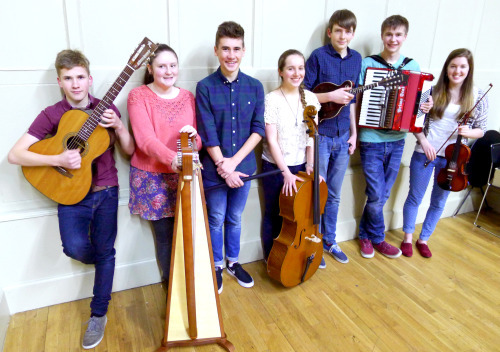 Great Expectations are one of our new trad bands at the Tolbooth. We’re very excited to hear what they’ve been working on. New members to be announced..